Backed by the support of our dexterous team of experts, we are able to manufacture and supply a wide gamut of quality assured Soda Fountain Van. 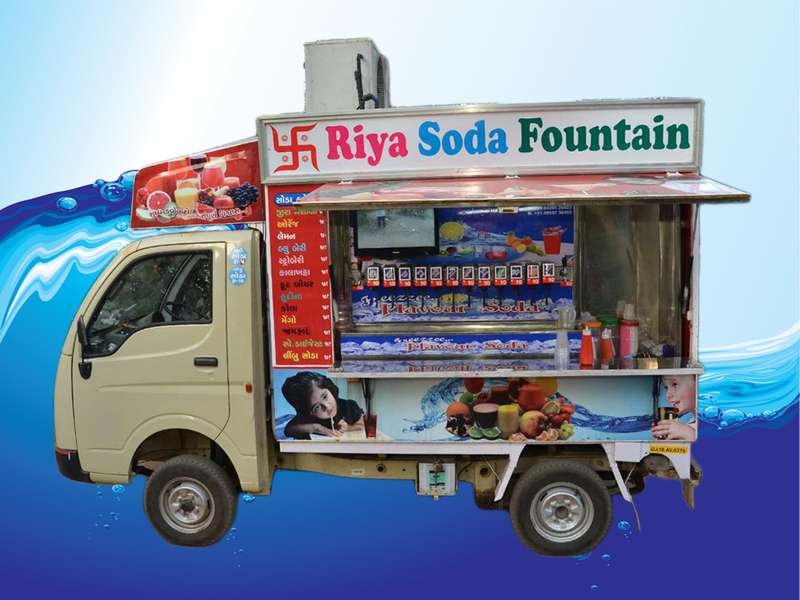 Extensively used in various food sector industries, this van is used for dispensing soda in varied flavors. To make sure its optimum functioning and extended durability, our offered quality controllers test the entire range against varied quality measures before the final delivery at client's premises. Fostered with immense years of industry experience and market understanding, we are offering a wide gamut of Soda Fountain Van. We design and fabricate this fountain van with the aid of advanced technology using premium quality components in sync with the set industry quality standards. Available in customary as well as modified options, we offer this fountain van at very affordable price to the clients. EasyCool Enterprise is a 30 years old company, specialized in manufacturing of Soda Fountain Machines. We are engaged in manufacturing, supplying and distributing wide range of high quality soda fountain machines like easy cool soda fountain machine. Copyright © 2018 Easycool Enterprise. Designed By Ads Media Solutions.